And...nothing follows the hands. 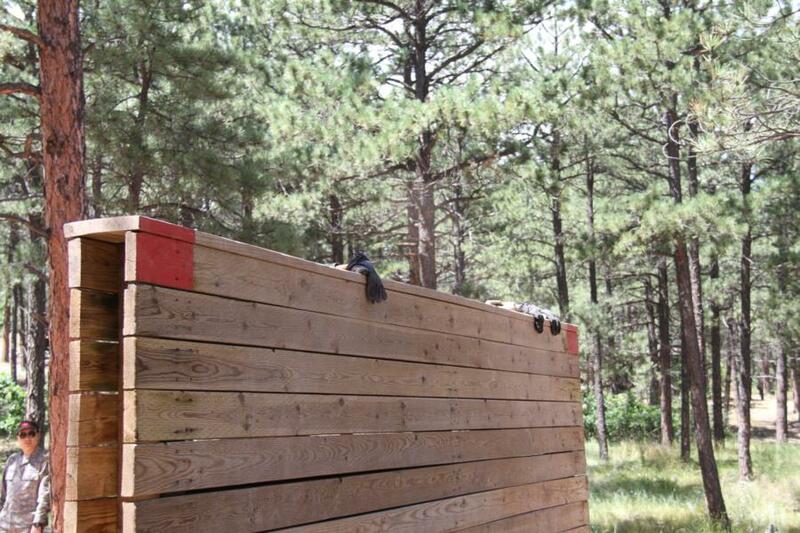 Twenty seconds later, the hands disappear and the Basics run around the obstacle. Who knows if a Basic is ever following those gloves?